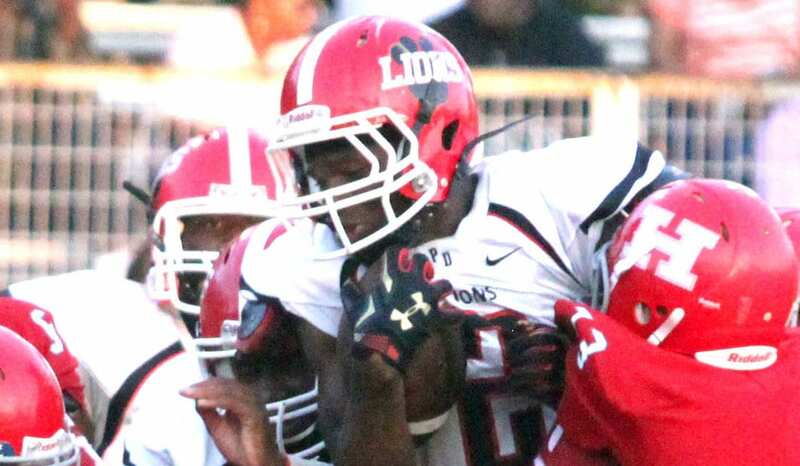 Plain Dealing’s Keldrick Carper verbally committed to Texas A&M on Sunday. Carper, a rising senior, announced his decision on Twitter. The 6-foot-3, 185-pound Carper was a first-team Class 1A All-State selection last season. He is a two-time first-team All-Parish selection and was one of the MVPs on the 2015 team. Primarily a wide receiver, Carper also played quarterback, running back and defensive back at times for the Lions last season. He caught 66 passes for 947 yards and 13 touchdowns in 11 games. He rushed for 716 yards on 112 carries, an average of 6.4 yards per carry, and scored seven touchdowns. Carper piled up 1,663 all-purpose yards, an average of 151.2 yards per game. Carper is ranked as a four-star (out of five) prospect on the recruiting website 247sports.com and ESPN. He is ranked as the No. 50 wide receiver in the country by ESPN. 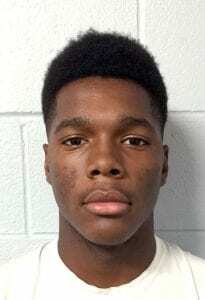 Carper has received offers from several dozen schools including most of those in the SEC.